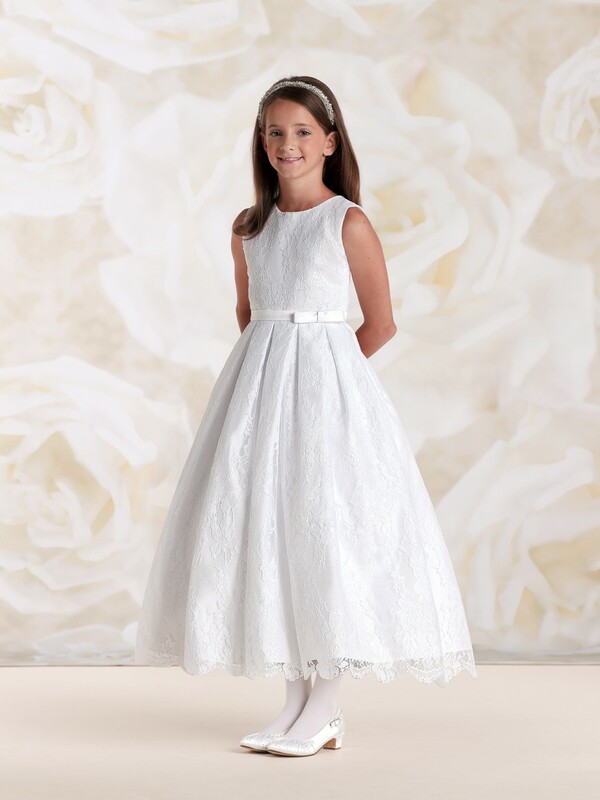 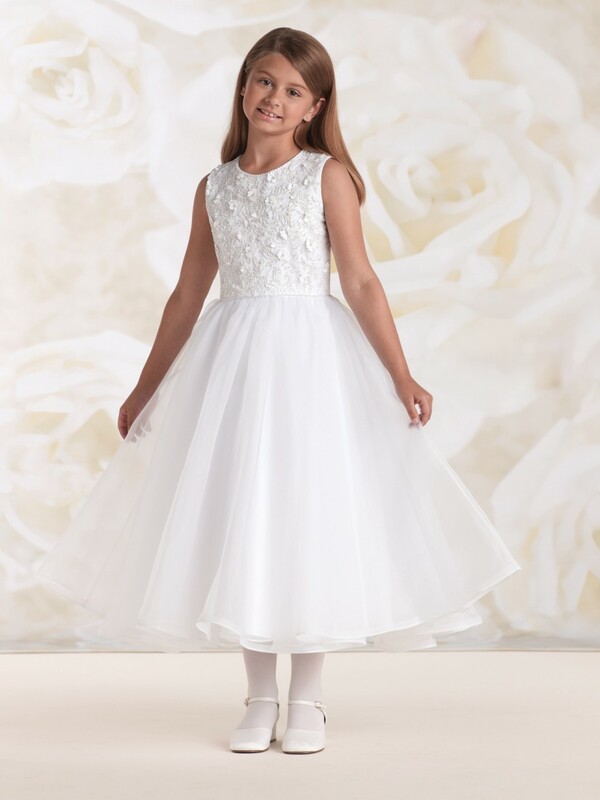 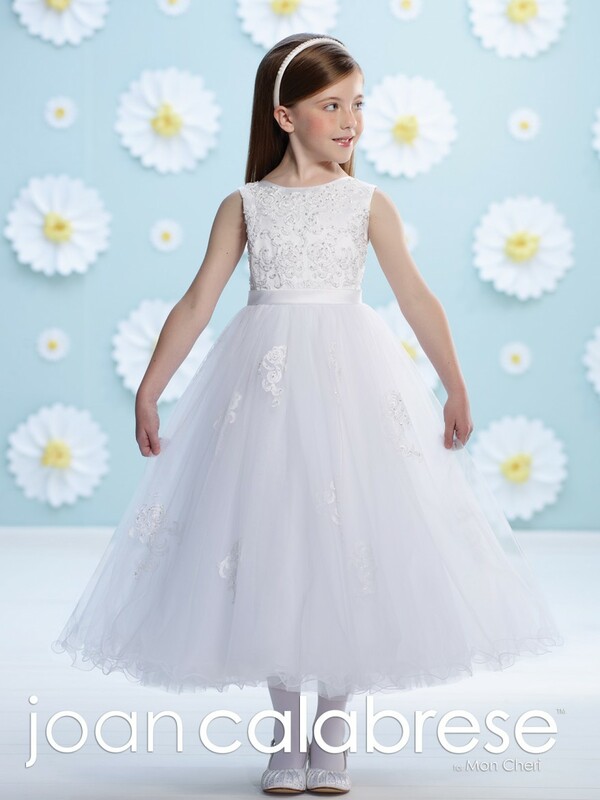 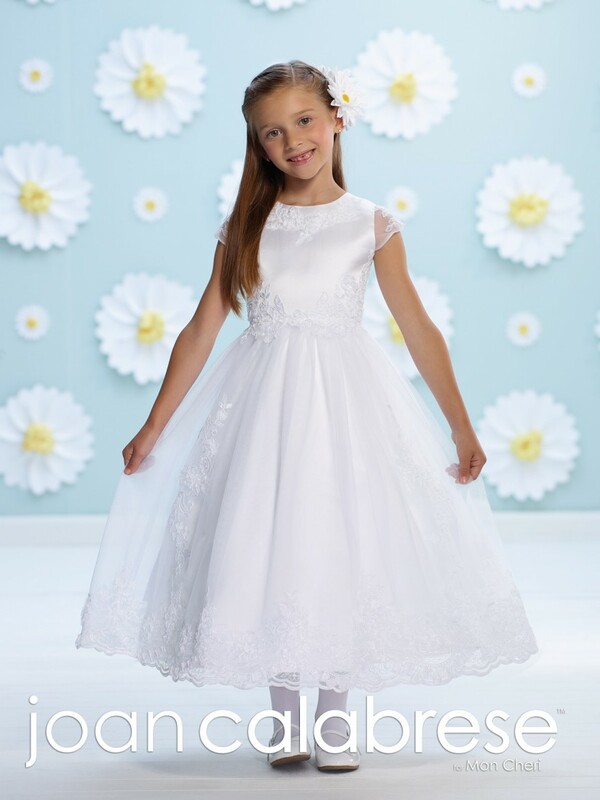 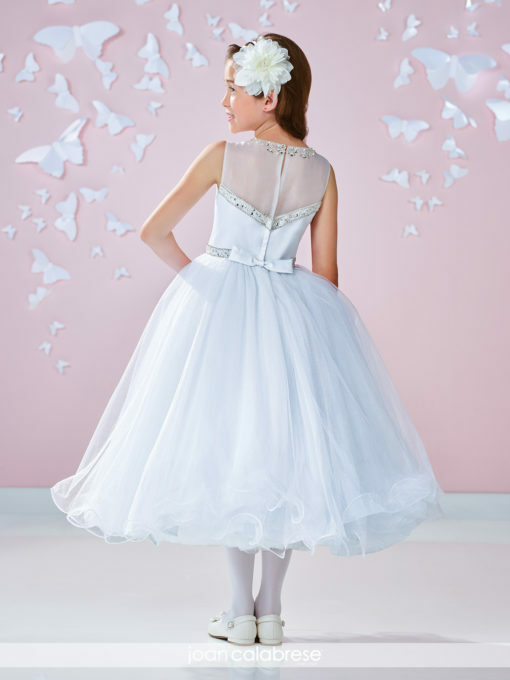 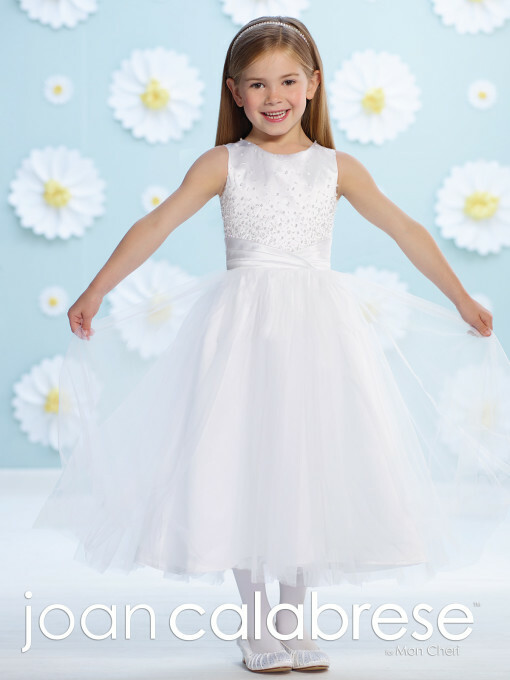 FIRST HOLY COMMUNION dresses for your precious little girl! 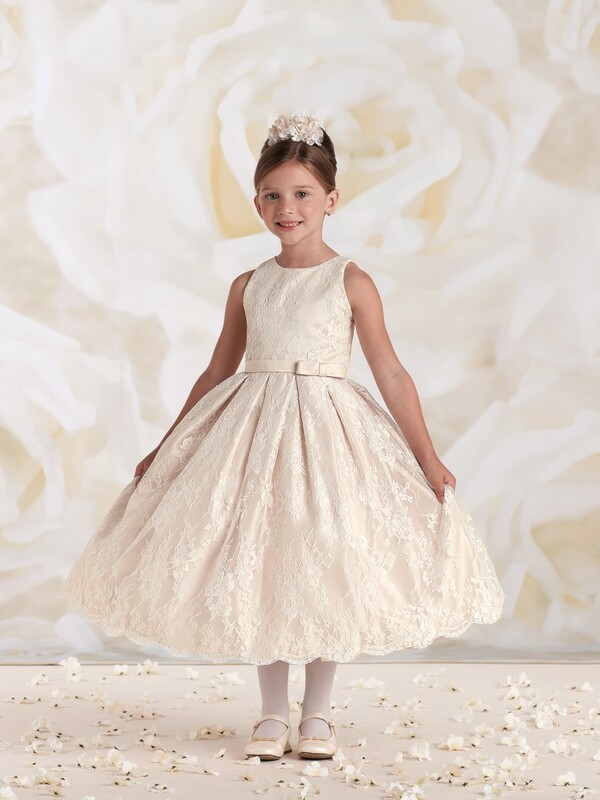 Known for her use of exquisite fabric & detail along with pristine lines, Joan’s work is considered the finest representation of children’s couture. 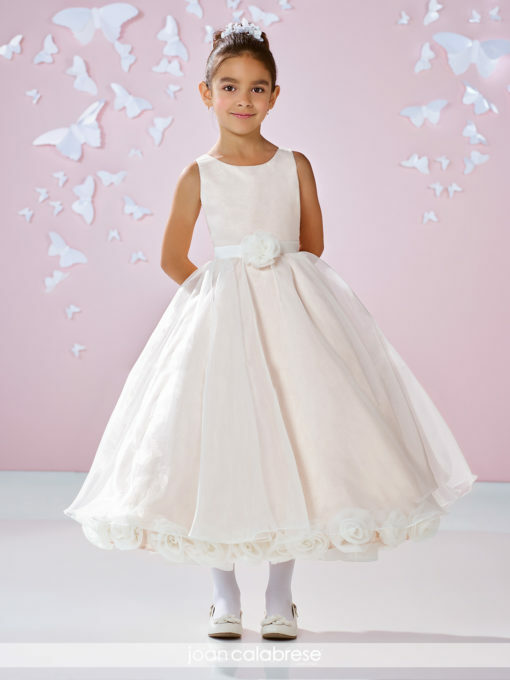 Sizes 6-14 years, with prices from $80-$320. 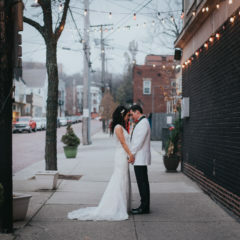 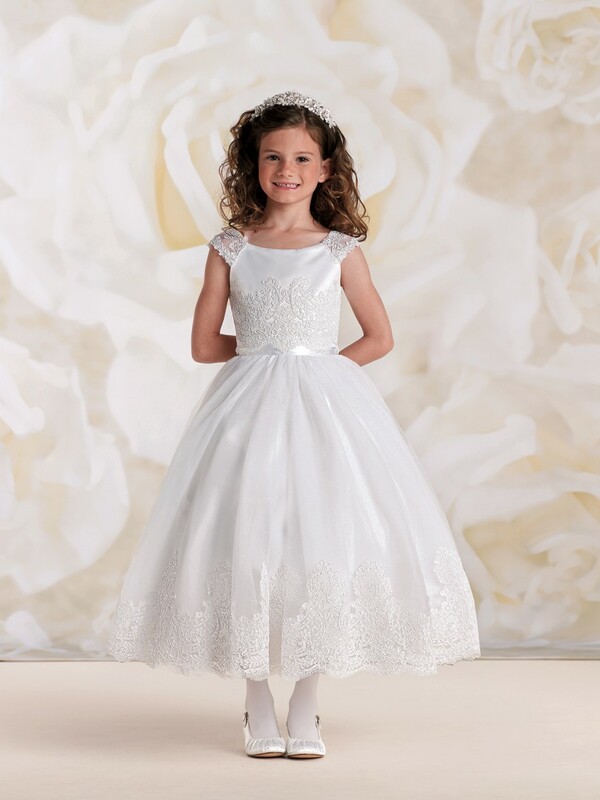 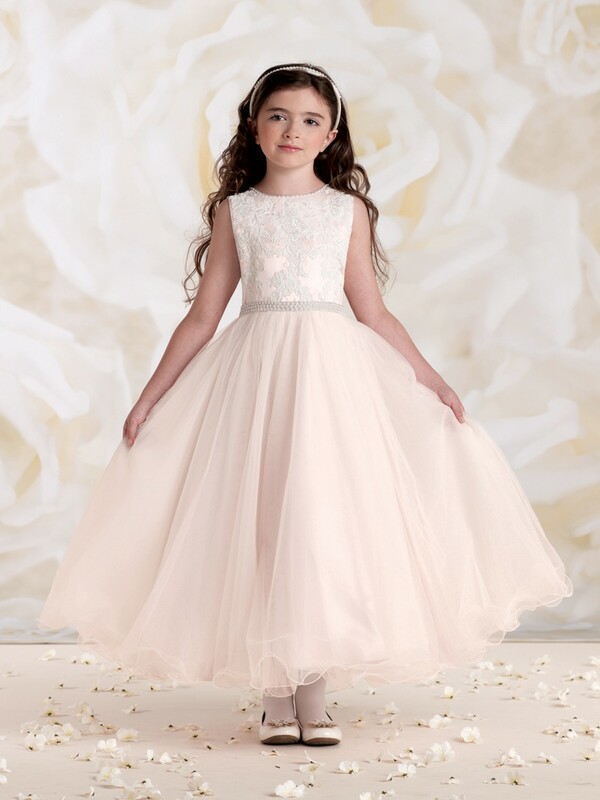 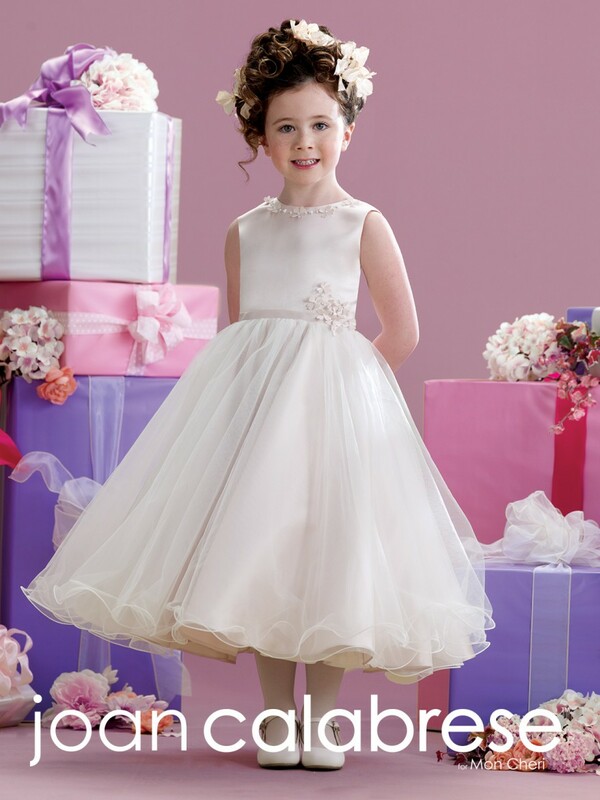 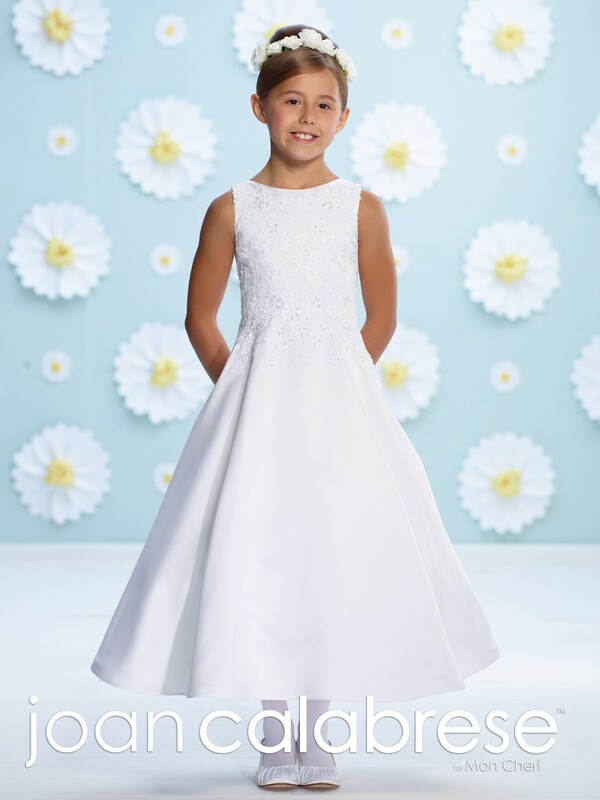 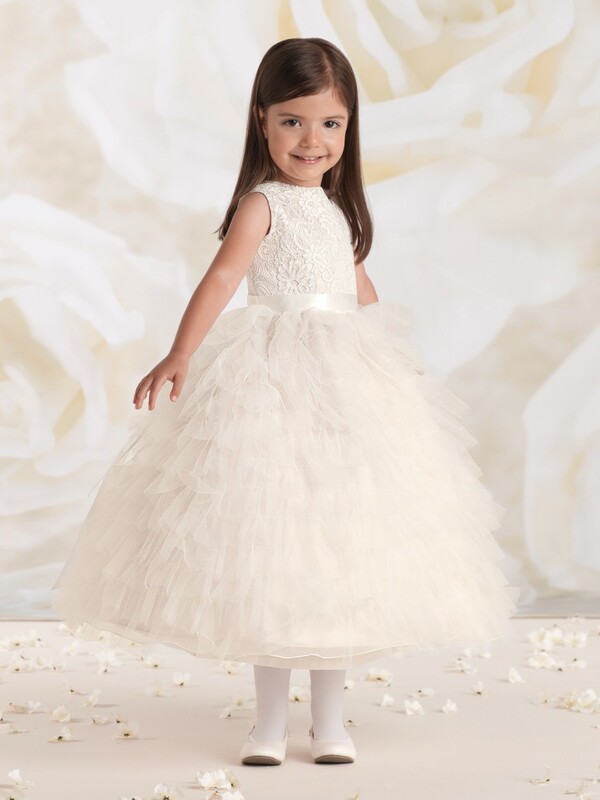 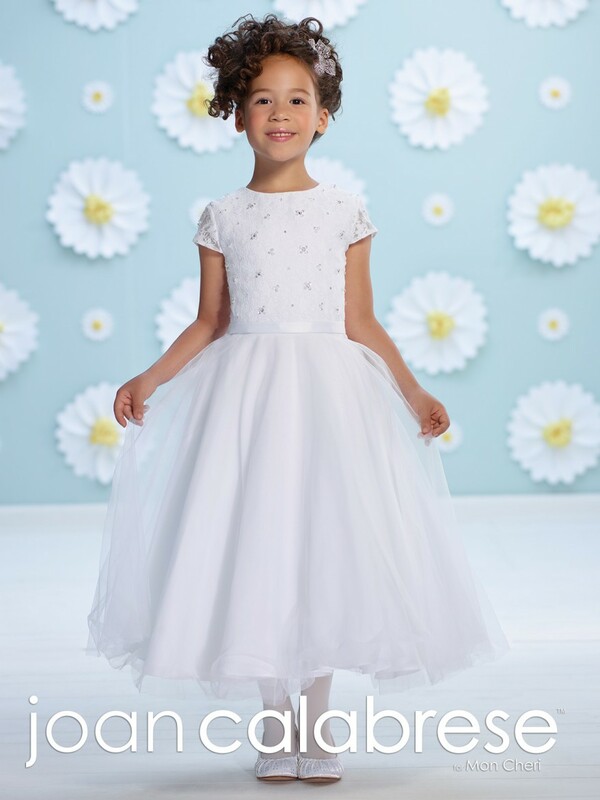 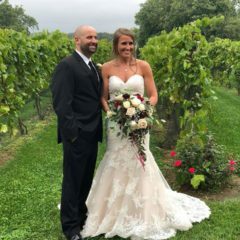 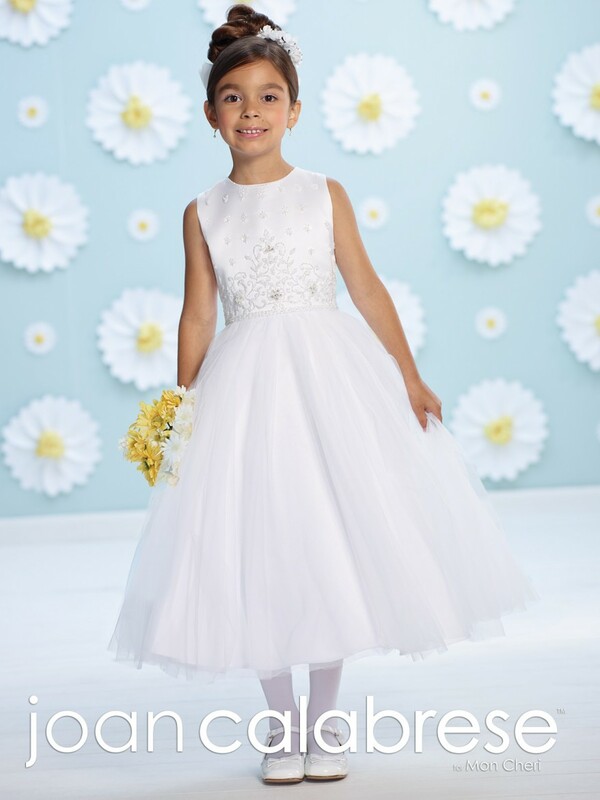 FLOWER GIRL dresses with signature style and fine fabrication! 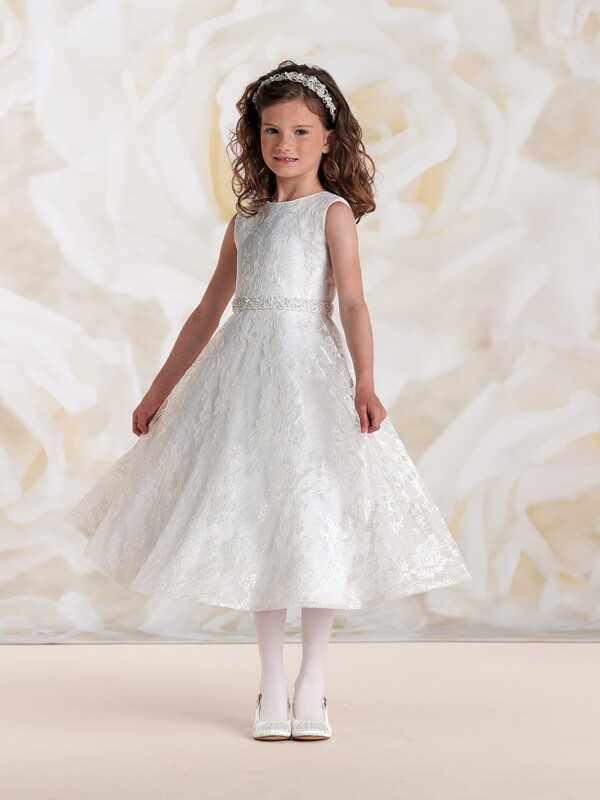 Down the aisle and beyond, Joan Calabrese little girl dresses are sure to be passed down to future generations. 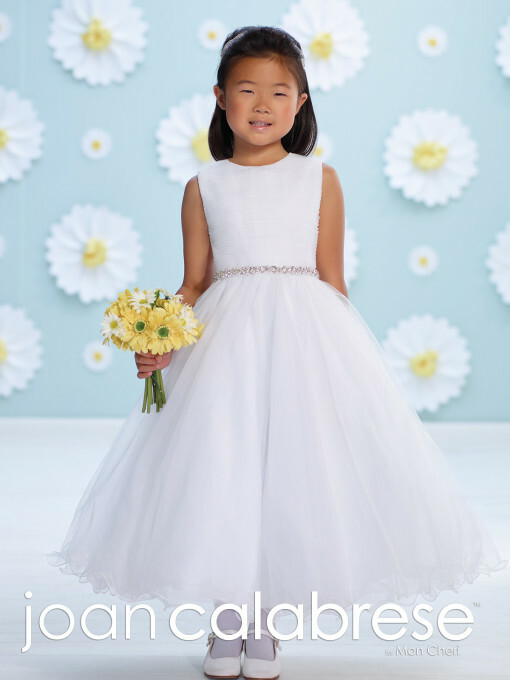 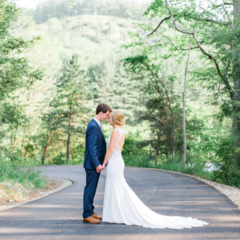 Classic & timeless with an edge, as well as affordable. 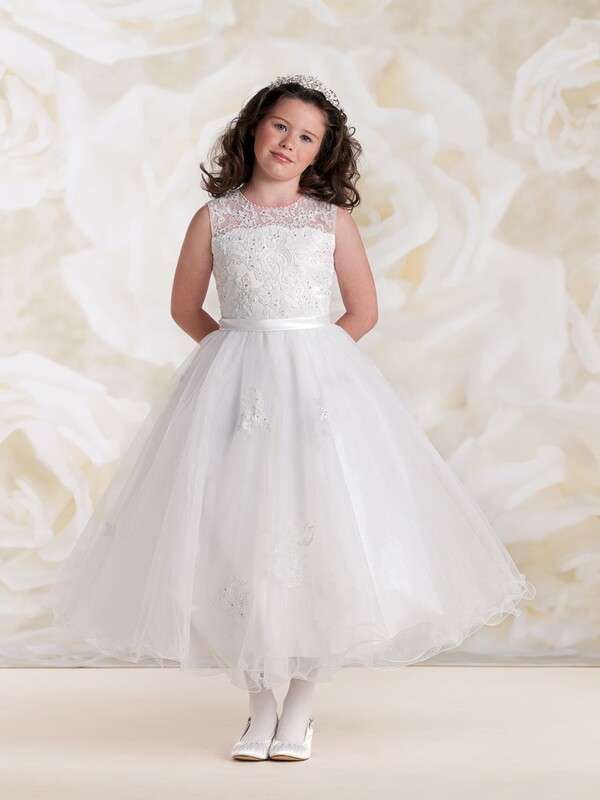 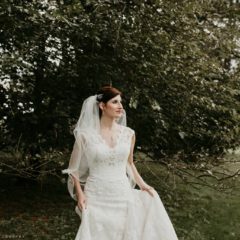 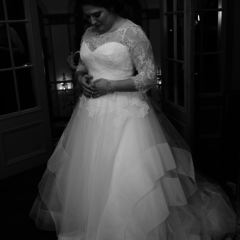 Sizes 12 months-14 years, with prices from $75 - $200.